PLEASE NOTE: We are NOT able to accept dogs directly from the public under our current structure. 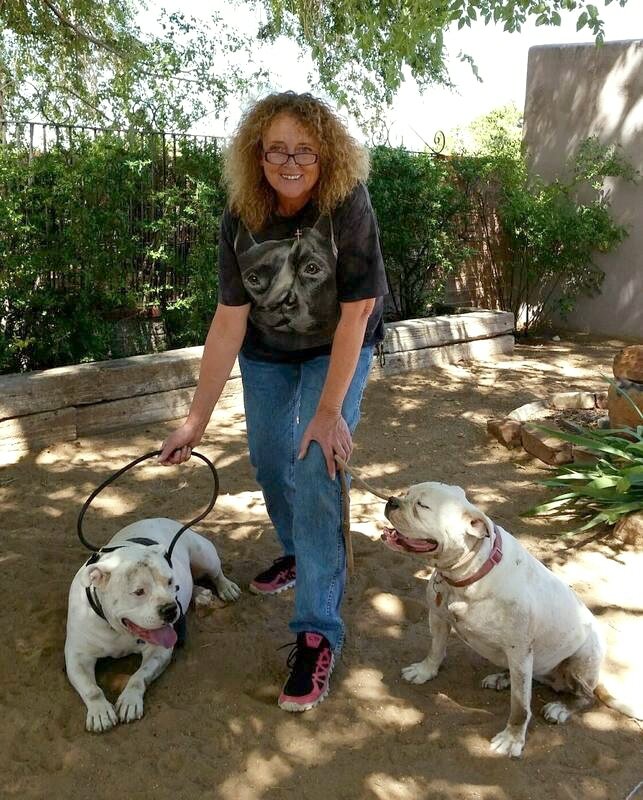 Pet-A-Bulls places our full focus on carefully selecting properly screened and evaluated dogs from high kill New Mexico shelters in a full on effort to prevent unnecessary euthanasia. All intakes are carefully evaluated and placed into in-home foster with people appropriately matched for their care. To be sure each dog has the basic behavior training to be "Ready-Made" Family Pet, they live in OUR homes BEFORE they go to yours, allowing us to match the PERFECT dog to YOUR lifestyle !!! PLEASE NOTE: We do NOT take dogs directly from the public under our current structure.